The Peace and Freedom Party supports C. T. Weber’s campaign in the 9th State Assembly District. For a map of his district, see the bottom of this page. 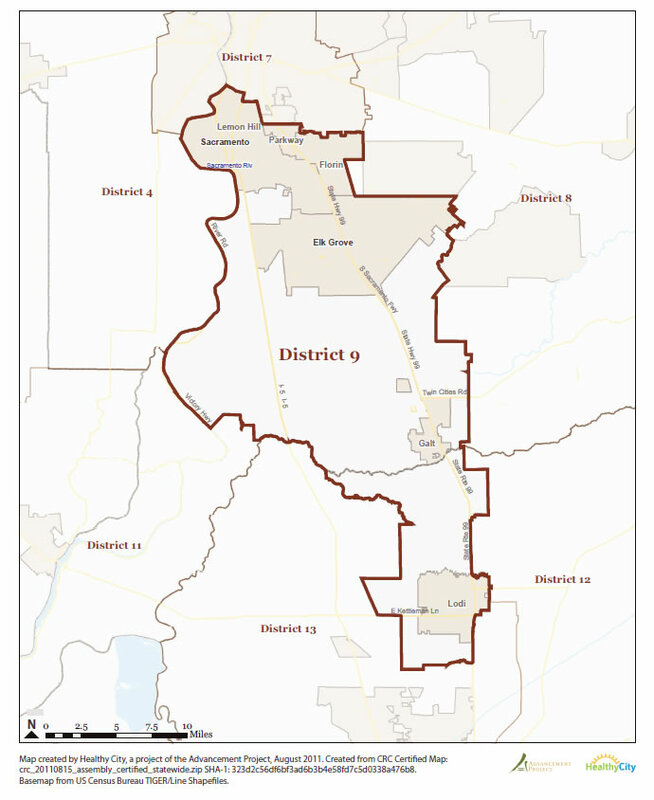 The southwest part of the city of Sacramento, the unincorporated area of of Sacramento County called South Sacramento, and the entire cities of Elk Grove and Galt in Sacramento County and the City of Lodi in San Joaquin County, plus all of the unincorporated areas in between, are all in the 9th State Assembly district. For a better quality map that you can zoom in on, click here. For a larger image of this map, click here.